Traditionally, turkeys for Thanksgiving are roasted or baked, but in recent years, many people have taken to frying or even smoking a turkey for their family’s feast. Each type of cooking method will reveal it’s own unique flavors. Depending on if you like your turkey juicy or a little bit dry will determine which kind of method you choose. Frying will often leave your turkey the juiciest and roasting tends to often dry a bird out easily. Another thing to take into consideration is time. Frying is the quickest cooking method, often letting you eat your bird in less than an hour depending on its size. Smoking can take a long time, depending on the type of smoker you use and right in the middle is roasting or baking. I think like most people, the feast at Thanksgiving is one of my absolute favorite meals of the year. 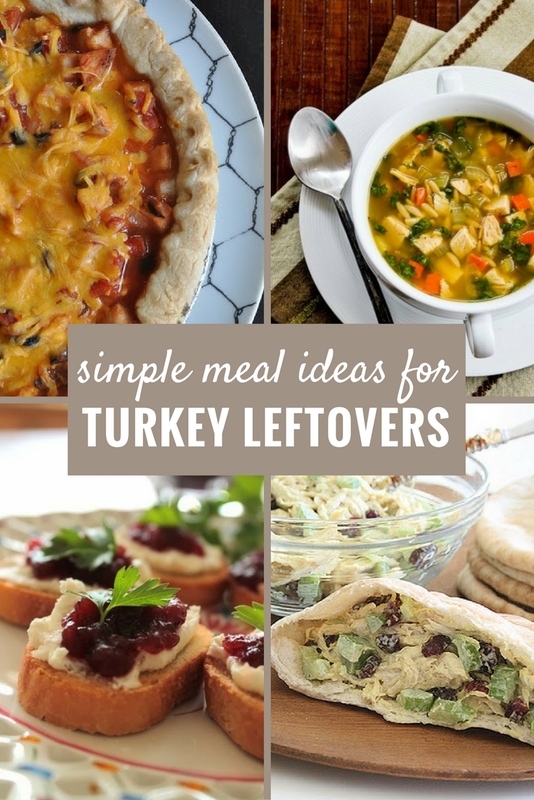 The only problem is, there are so many leftovers no matter what cooking method you employ. If you don’t have much turkey left but are in the mood for a quick snack or appetizer, and you happen to also have some cranberry sauce still, this Cranberry Relish Crostini from Home Work is an awesome idea. Most people think of making soup when it comes to leftovers, but this Slow Cooker Lemony Turkey Soup with Spinach and Orzo from Kalyn’s Kitchen really puts a new spin on the typical turkey noodle soup. Break out of tradition with this Double Dave’s Thanksgiving Pizza from Copycat Recipes. It uses pretty much everything including the turkey, gravy and even the stuffing! Spice things up with this Turkey Picante Pie from Just Us Four. It’s West-Mex made from Thanksgiving goodness! Sure, we have all had leftover turkey sandwiches, but have you ever had Turkey Apricot Sliders like The Kitchen is My Playground made? Sweet and savory! Plus, it’s a bonus way to use up those dinner rolls, too! If you have never tried Poutine, you are missing out. Thanksgiving kind of works perfect for this recipe since it is made from gravy, potatoes and the addition of the turkey itself. Farm Fresh Feasts has a great Thanksgiving Leftover Remake Poutine recipe. If it’s fried, it’s usually right up my alley, so I was happy to come across this Beer Battered Deep Fried Turkey recipe using leftover roasted turkey from Rock Recipes. If you prefer casseroles to use up your Thanksgiving leftovers, this Turkey Mushroom Pasta Bake from Cooking with Ruthie is just what you have been looking for. Eat at Allie’s has a great twist on the turkey sandwich. She made Curried Turkey Pita ones! 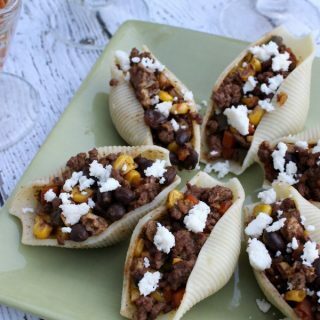 This even looks like it might be pretty easy to make for guests the next day for lunch in no time. How do you plan on cooking your turkey this year? 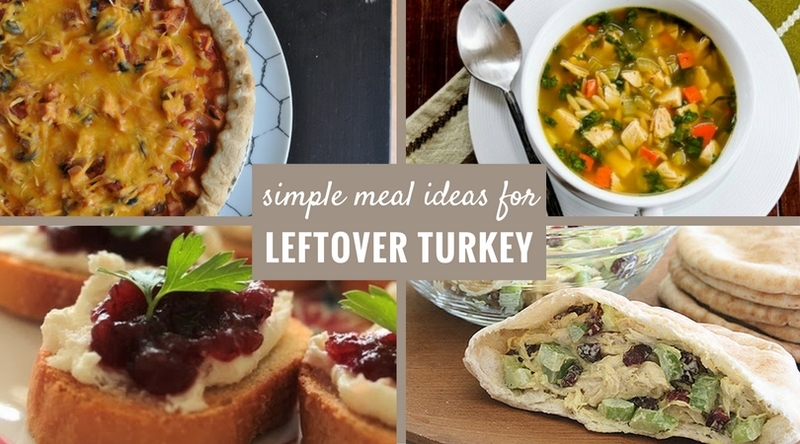 Do anticipate a lot of leftovers?